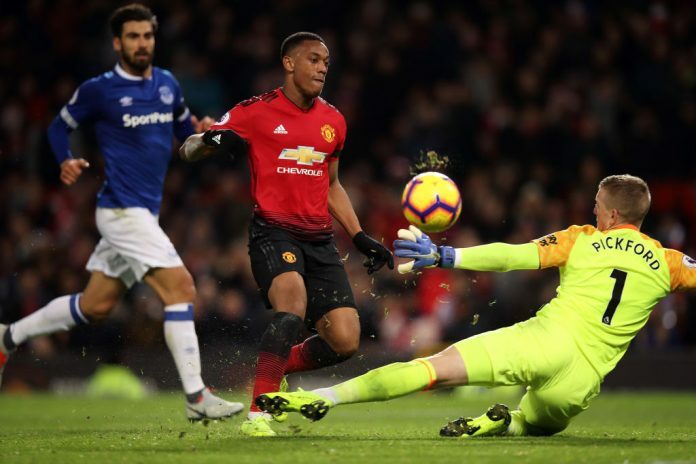 Sponsored by FansBet: There was no memorable win for Everton at Old Trafford on Sunday, but Matt, Dave and Connor are in to reflect on it anyway. 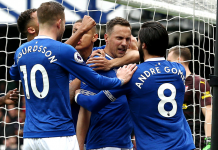 The lads talk about that loss, the performance of the match officials and look ahead to some big decisions Marco Silva might have to make against Brighton on Saturday. 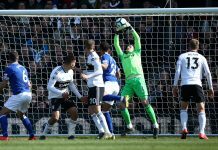 In the final part of the show, Matt speaks to journalist Jeremy Smith to get an insight into how the Seagulls are faring in their second Premier League term.